Management of heating and eco-driving. 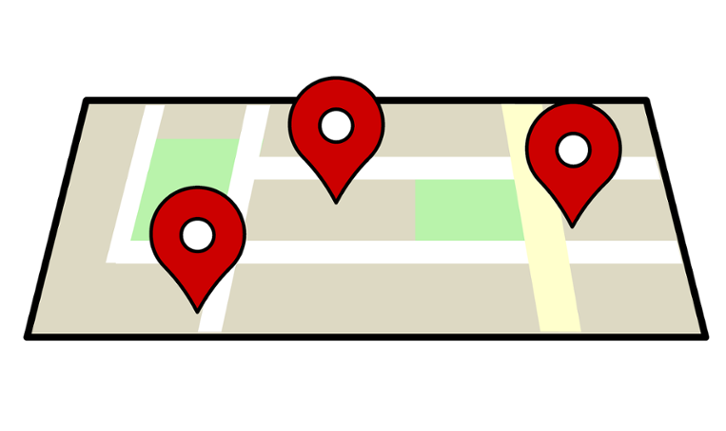 In any connected object, geolocation is a feature that exists to locate recipients to collect information and send messages to them. In companies, locating vehicles is a very important lever to master especially when it comes to a very important fleet of vehicles. The car fleet is a very valuable resource for a transport, mining, oil and tourism company. For a company, a localization system is essential for managing itinerant resources. What are the advantages of this technology? 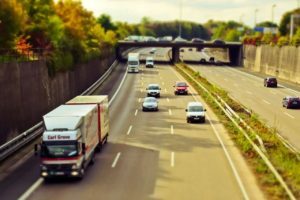 What is its importance for fleet management? Geolocation of professional vehicles is essential for efficient use of resources. As a result, companies are striving to have a location system or a GPS location application to better manage fleet management. It is not by chance that this happens! Indeed, locating professional vehicles has many advantages. With fleet management tools, you can automatically generate maintenance alarms. Thus, you will never forget a maintenance date for your vehicles because the application will remind you of it. Thanks to a GPS system, you will be able to identify the location of each professional car. In addition, you can immobilize the engine remotely in case of theft. GPS tracking tools allow drivers and all other users to communicate with each other in a fluid and direct manner. This tracking technology makes it possible to improve the fleet management of company vehicles in various sectors such as public works, transport, health, after sales services … Indeed, the geolocation solution adapts to the different trades. Thus, many professionals will find their happiness. Improve the quality of services: By assigning the right mission to the closest employee, you reduce your response time and the customer will be more satisfied. Enhance employee safety: The tools for locating professional vehicles make it possible, among other things, to protect them against theft by means of anti-theft tags. Optimize personnel management: mobilize the right employee for the right mission! This is possible as long as the tracking tools give you all the information needed to evaluate the performance of each employee. Tracking technologies continue to grow over time. They are more and more powerful and give access to several new features. Thus, companies will have more tracking tools at their disposal.